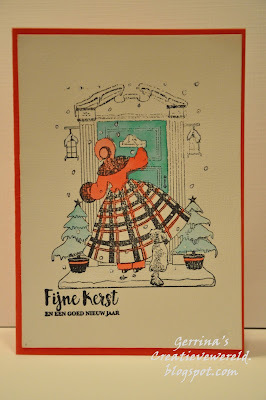 Have you had some free time to craft? 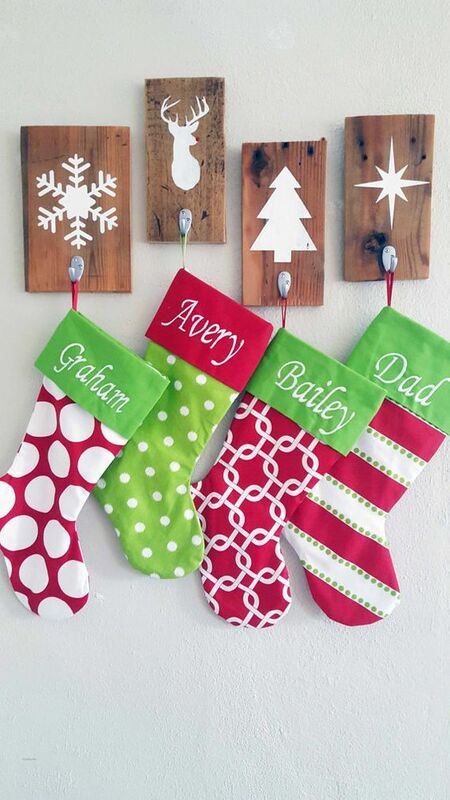 Now is the time to kick back and take some TIME OUT just for you and get crafty. There is still nearly one week to join in our 'Theme' challenge. 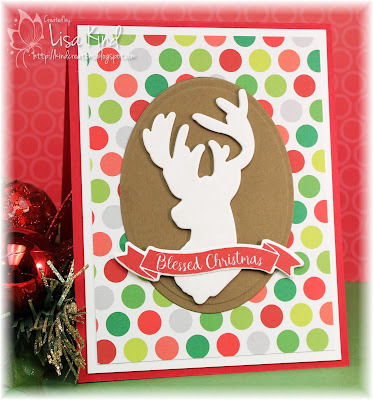 Our Guest Designer Patty is back with us with an amazing card. 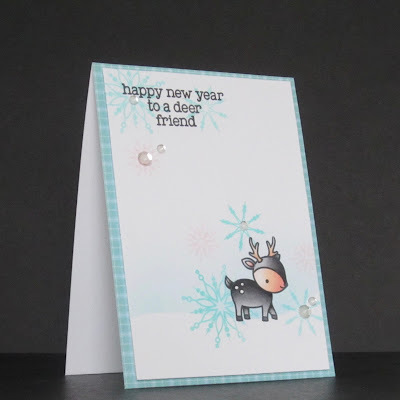 Plus the DT have been crafting away and have some super cards to get you in the mood! Time to take some TIME OUT and craft! You have until Wed 3rd Jan to play. 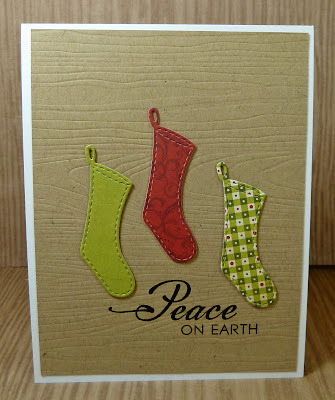 We hope you had a wonderful Holiday Season and took plenty of TIME OUT to craft! We are here to announce the winners of our photo challenge. 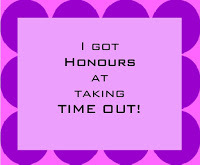 Congratualtions Michele! 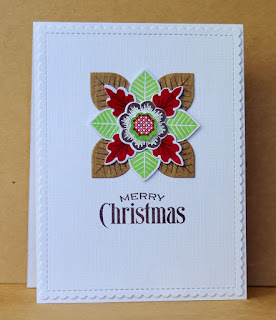 We loved your card and would like to invite you to be our Guest Designer for a future challenge. If you would like to do this, then please contact Sandie at sandiesandie16@gmail.com within one week. You still have time to join in our 'Theme' challenge. This challenge closes 5pm GMT on 3rd Jan.
Come back tomorrow to see some more inspiration from our team. 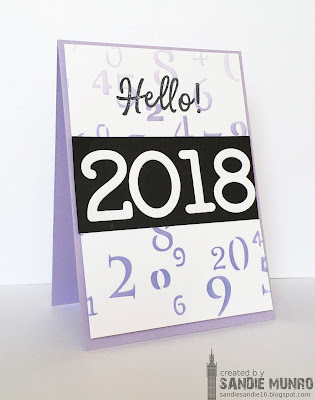 Welcome to our last challenge of 2017!! As Christmas approaches VERY soon we wish you all Health and Happiness and a holiday filled with love and Cheer. Thank you for your support throughout 2017. We have loved seeing all your creations and we hope we have provided you with inspiration and fun! 2018 rings in a few changes to our challenges-ones we hope you will enjoy. Watch this space for more details. We are excited to share this news with you....but not quite yet!! We hope you get some free time this Holiday to sneak in some crafty time and join in our 'Theme' Challenge. 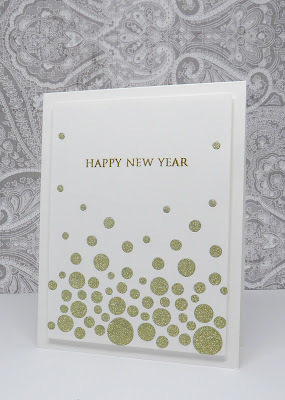 New beginnings can be interpreted in many ways-New Year, New Baby, New Home or perhaps even more loosely as the beginning of a new year for someone-so Birthday Cards would be suitable for this challenge too! We will do a random draw from all those who use the optional twist. 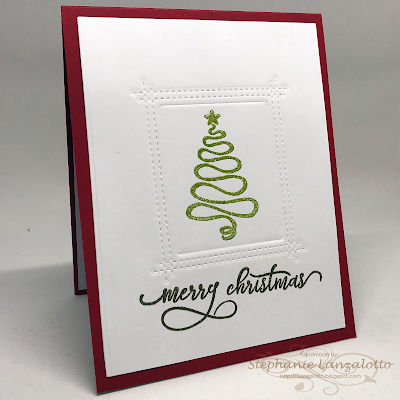 The winner of this will get a $15 gift voucher to use in their amazing store here-thank you so much Happy Little Stampers for your support this year. 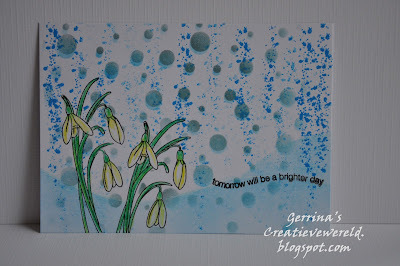 Our Guest Designer for this challenge is the very creative Patty-P.J. She is an amazing designer. 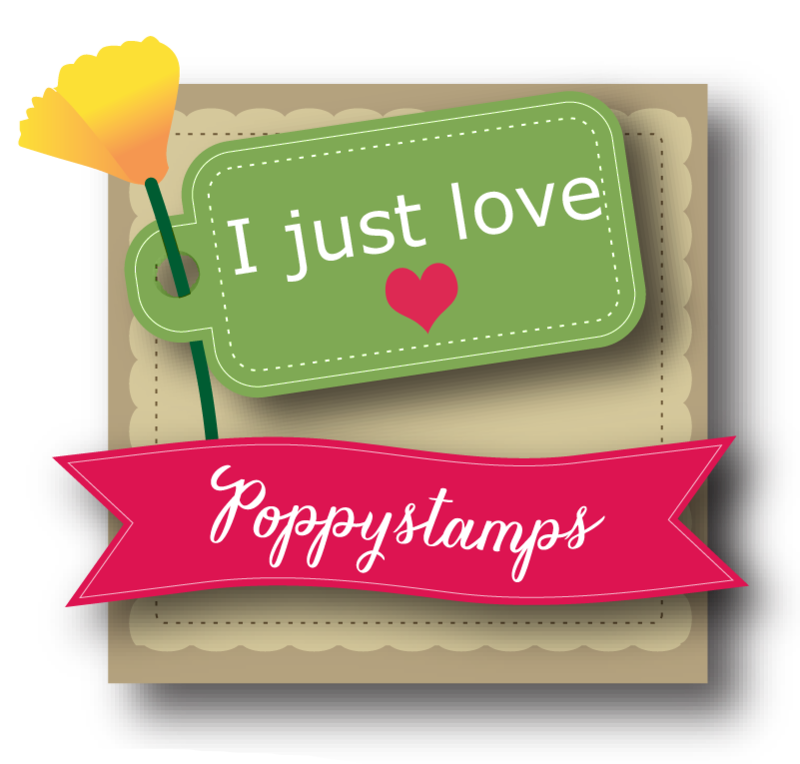 We urge you to visit her blog P.J's Projects-you will love what you see. Time for you to take some TIME OUT now and get crafty. You have until Jan 3rd 2018 to join in the fun. We are here to remind you that there is still time to join in our photo challenge. The challenge is sponsored by Uniko and the winner will receive a £15 gift voucher to use in their store. 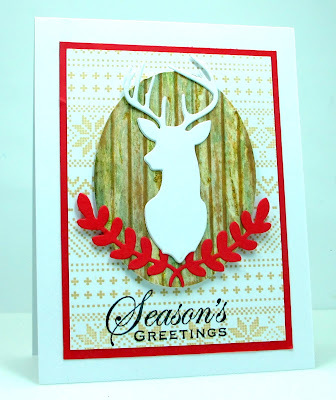 Our wonderful Guest Designer Sarah is joining us again this week with another stunning card. 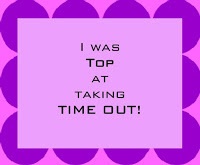 Your turn now to take some TIME OUT and join in the fun. You have until 5pm Wednesday 20th December to play. We are here to announce the winners of our 'Inspired by Words' challenge. 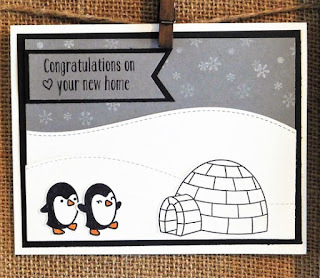 Congratulations, we loved your card. 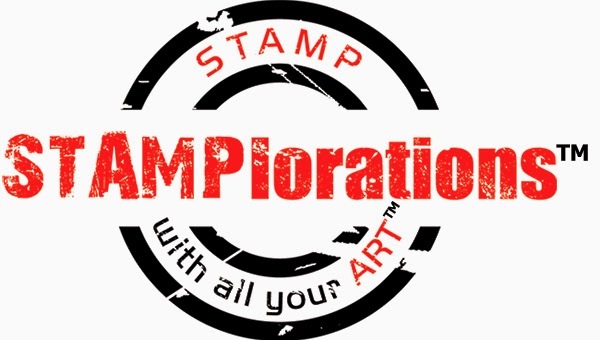 To redeem your prize from our sponsor STAMPlorations, please contact Shery at sheryruss@gmail.com, within one week. We would like you to Guest Design for us in a future challenge. If you are interested contact Sandie at sandiesandie16@gmail.com, within one week. Our current challenge is still running. Come back tomorrow for some more inspiration from our Guest Designer, Sarah, and Design Team. Time for a new challenge and this week it is our 'Home Sweet Home' photo challenge. 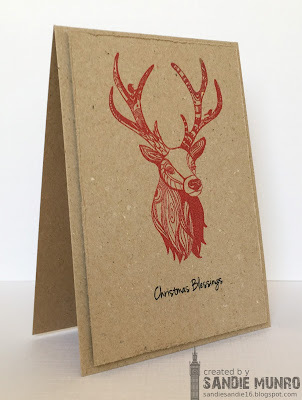 Perfect if you need to make some more Christmas cards. 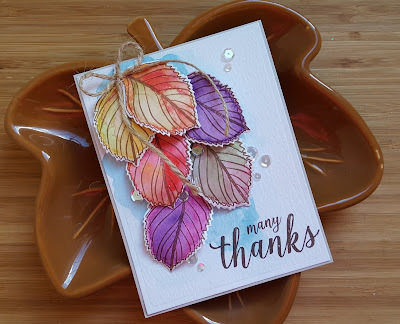 If you have finished your cards then how about the colours, the patterns?? And I am sure you can spot plenty more to inspire you. This challenge is sponsored by Uniko with the winner getting a £15 gift voucher to spend in their amazing store. 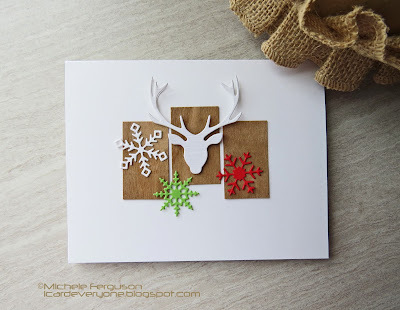 For this challenge our Guest Designer is the very talented Sarah. 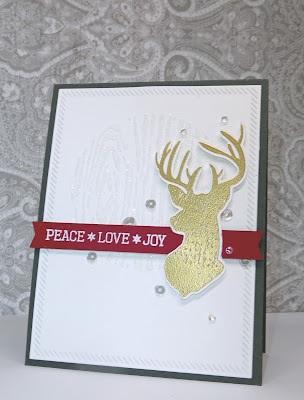 We are especially thrilled to have Sarah join us this week as she was one of our original DT members and we welcome her back as our Guest Designer for this challenge. 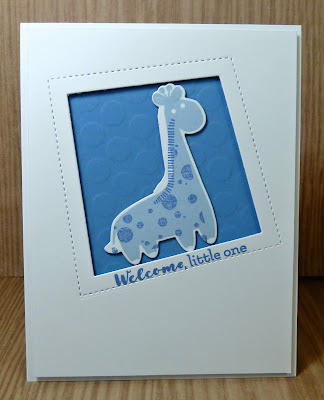 I am sure many of you know her superb designs and if not we urge you to visit her blog Funky Fossils Designs. We guarantee you will love what you see. 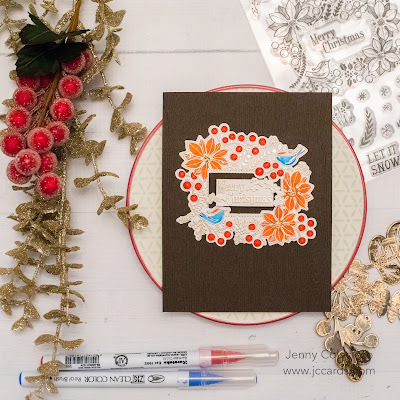 Time for you to take some TIME OUT and get crafty and join in the fun. You have until Wed 5pm 20th Dec to play.